The Simple Life with Corgi - Unisex hoodie - Pizza, corgis, and wine! Pizza, Corgis, and Wine! 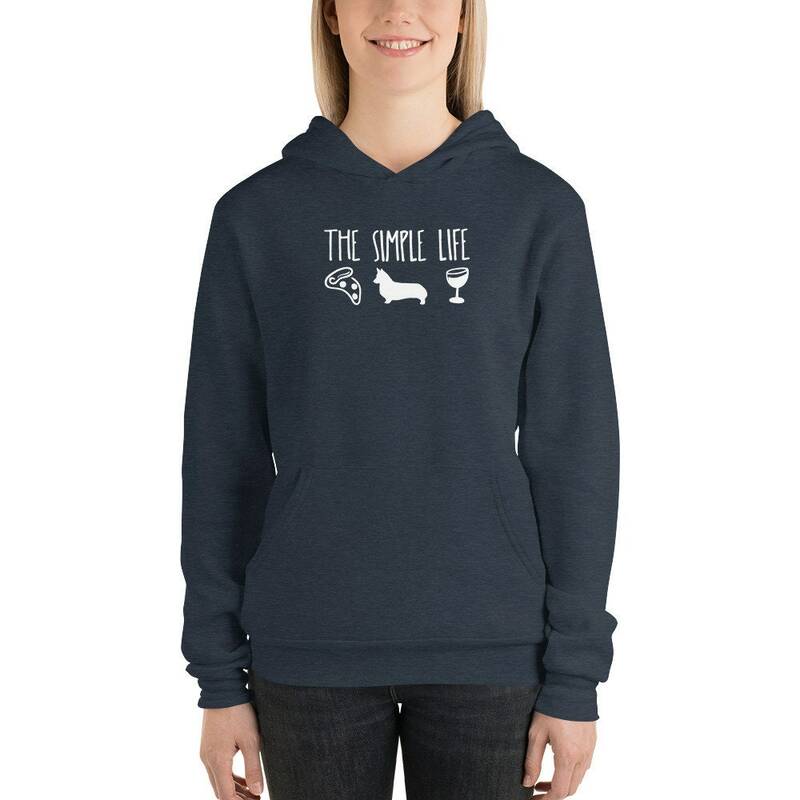 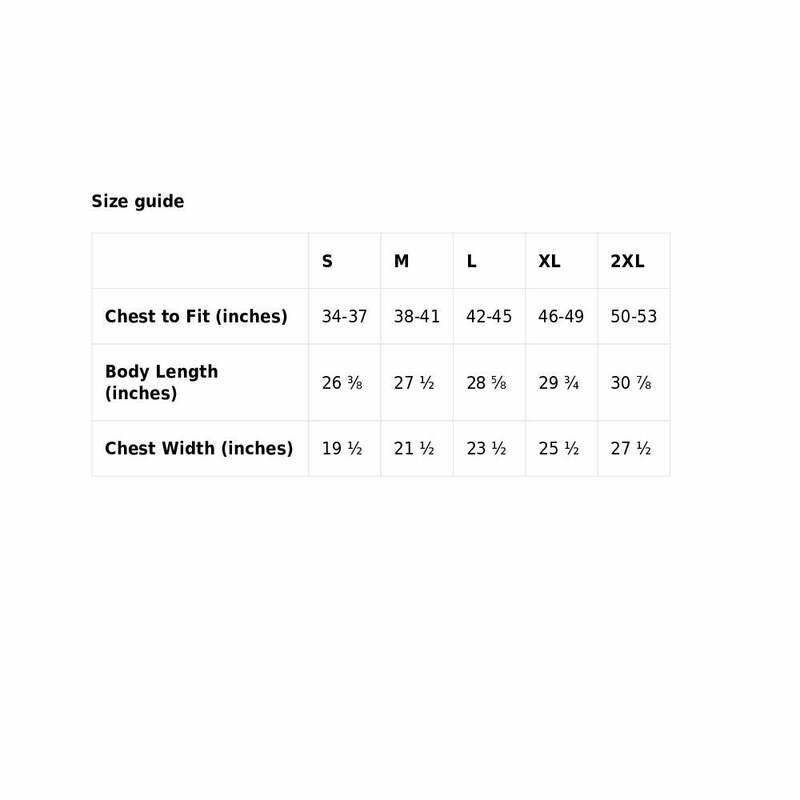 The simple life :) perfect comfy hoodie for the corgi fanatic.